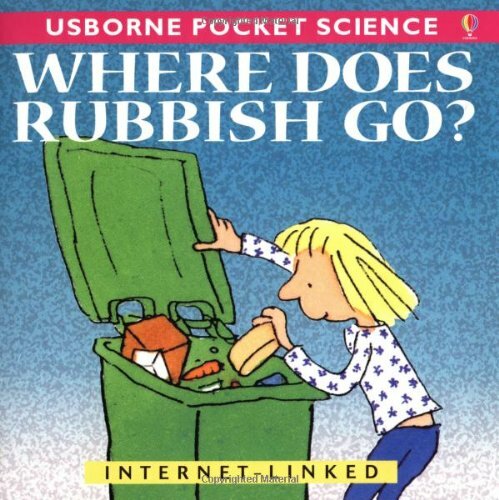 Home > Books > Where Does Rubbish Go? 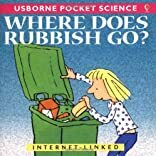 Using simple text this mini book offers an introduction to waste disposal and recycling with the aim of helping to answer children's questions. It is one of a series of books about the natural and scientific world which offers safe and easy experiments to help clarify explanations.